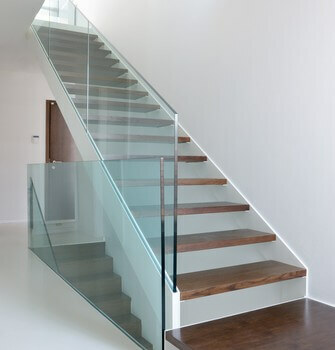 Glass balustrades create an impossibly elegant look and make any space look bigger and brighter. They can be used for staircases, terraces or balconies in both residential and commercial premises. We can provide glass balustrades in a variety of colours and finishes for a more out-of-the-ordinary look.